Key! has returned to give fans a second helping of the Give Em Hell mixtape, however he's bringing a different friend along for the ride this time. 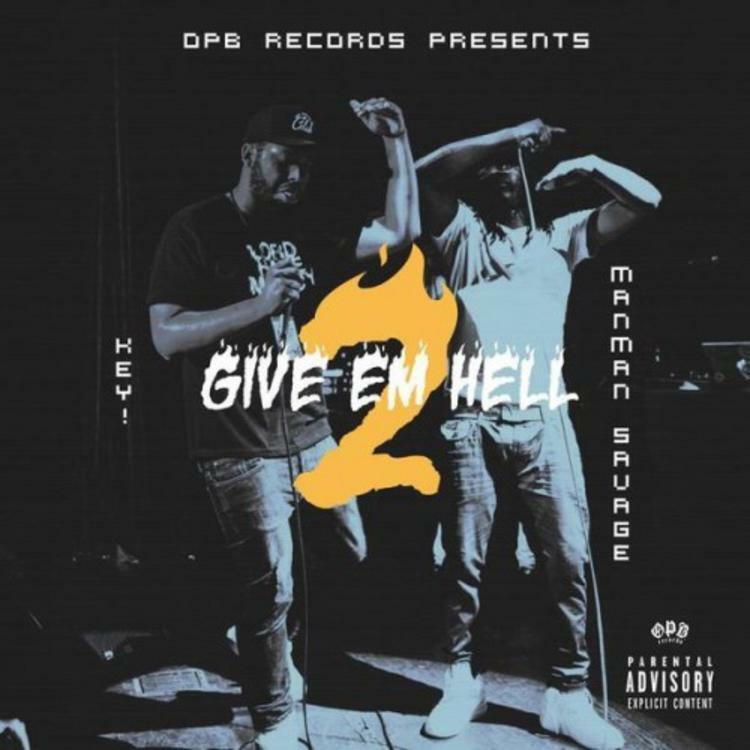 The first Give Em Hell project dropped a year ago and featured OG Maco, but for Give Em Hell 2 we get a joint effort with ManMan Savage instead. This one features production entirely handled by Big Emm, and two features from Keith Ape and Tuck, for a total of seven new records. ManMan Savage is also fresh off the release of his Sap-produced album Smash Or Die. Let us know if Give Em Hell 2 is a worthy follow-up.